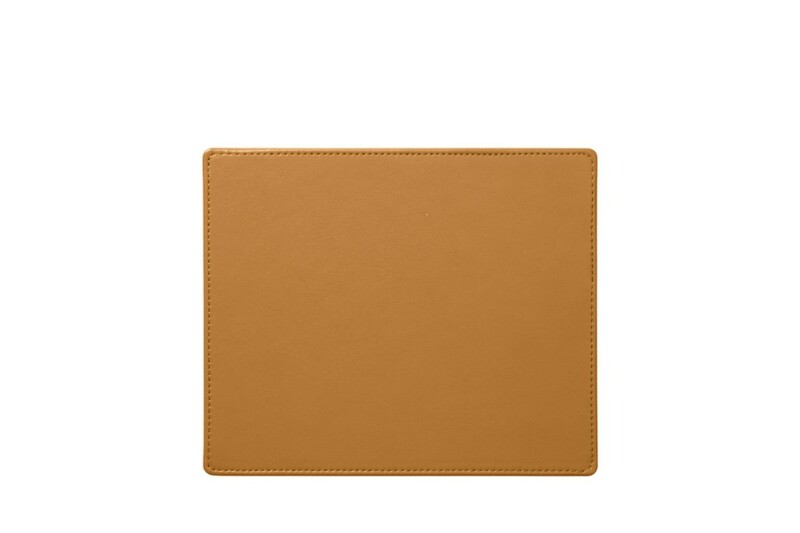 The signing pad is made in genuine leather. 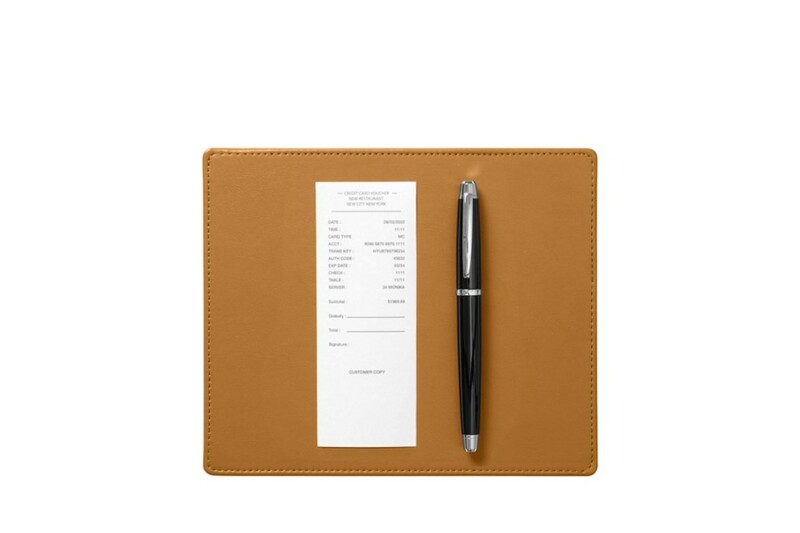 It is ideally used to present your customers with credit card receipts to be signed. Additionally, it will make an elegant addition to your payment counter or reception desk. The bottom layer of this luxury accessory is made in microfibre which would protect your delicate surfaces from getting scratches.